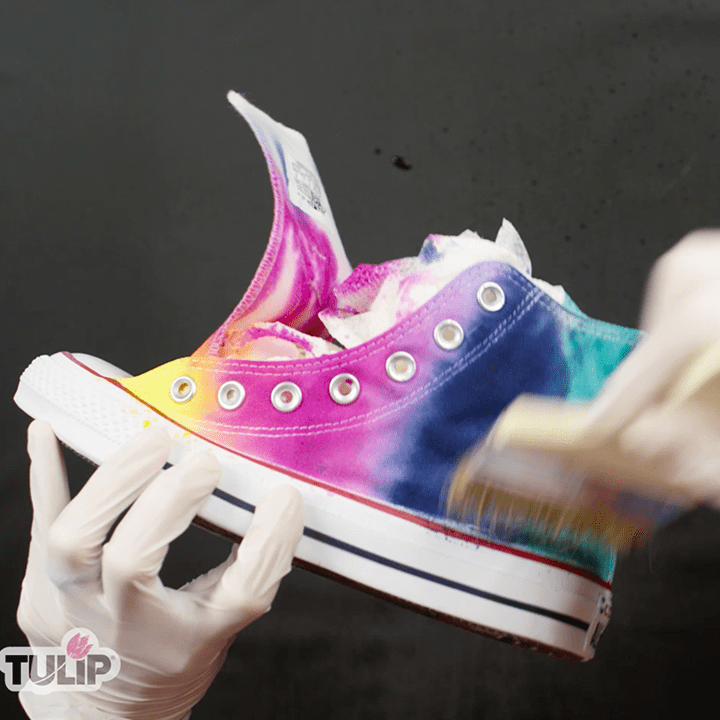 Remove laces from pre-washed shoes and stuff with paper towels. 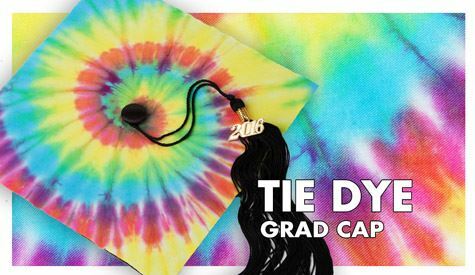 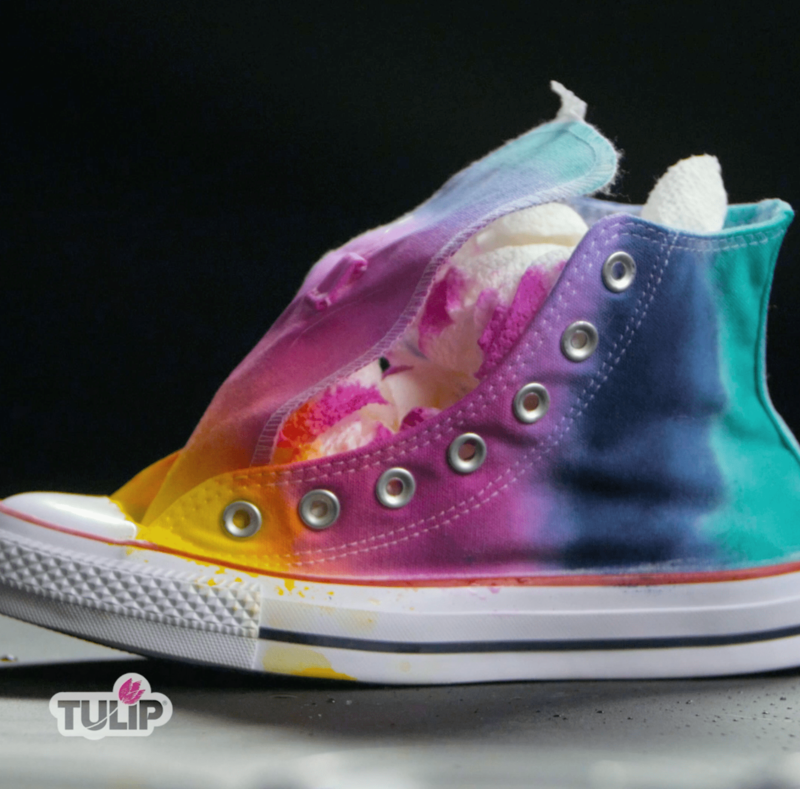 Mix Tulip One-Step Tie-Dye colors and separate dyes into bowls. 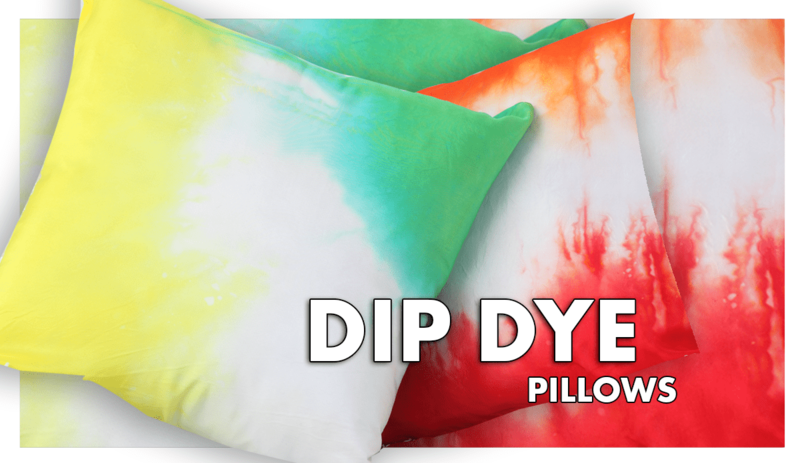 Dip large paint brush into dye. 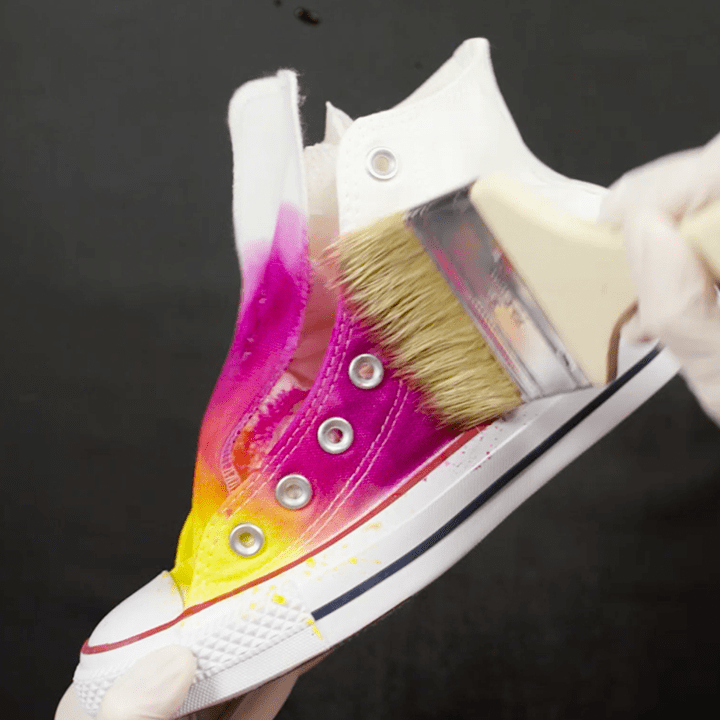 Brush first dye color onto the shoe, moving paint brush back and forth for even coverage. 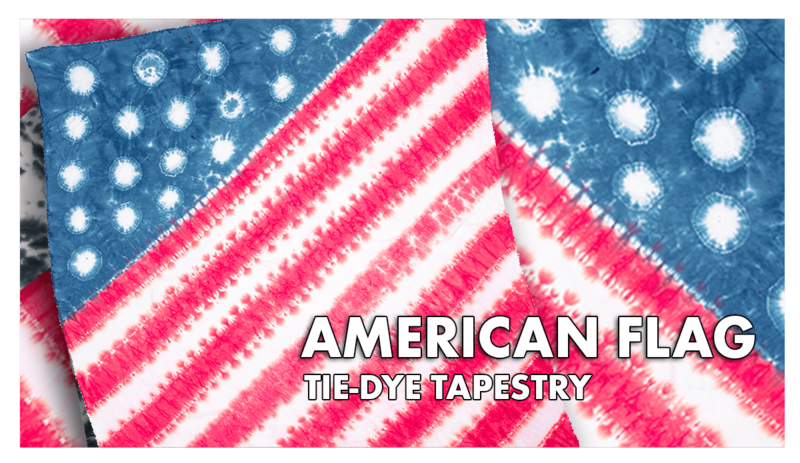 Brush on next color, letting it blend in with first dye color. 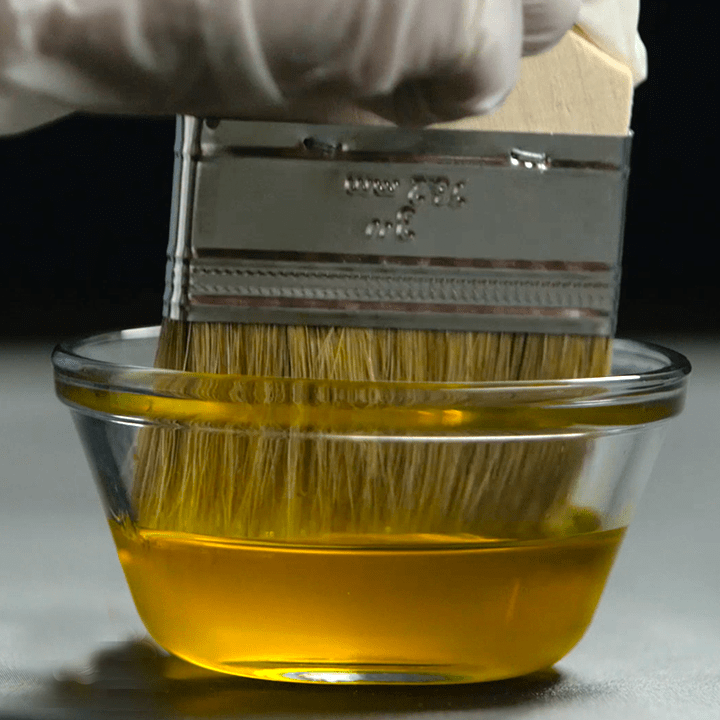 Dip paint brush in water and blend where dye colors meet to create an ombre look. 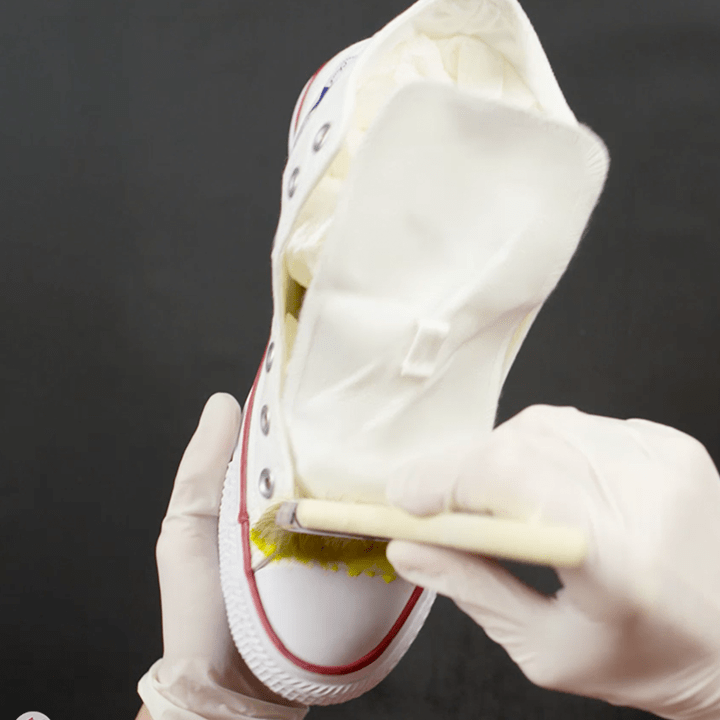 Place finished dye shoe in plastic bag and let set for 6-8 hours. 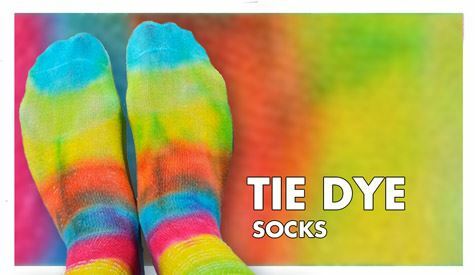 Rinse, wash, and dry before wearing.